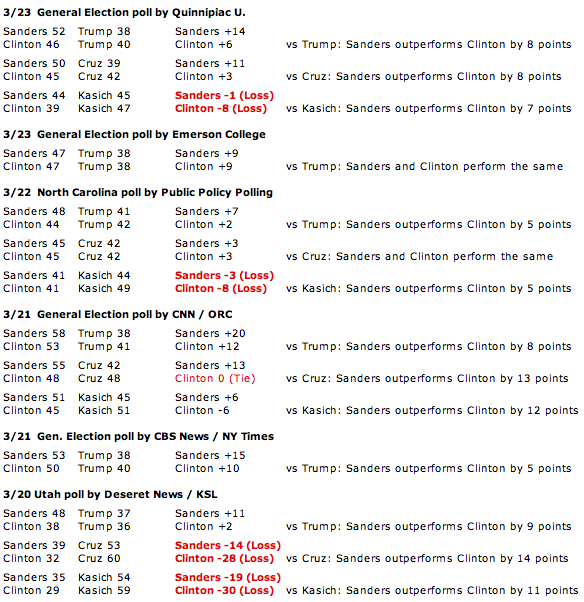 174 matchups vs the GOP prove it: Clinton is NOT the most electable. 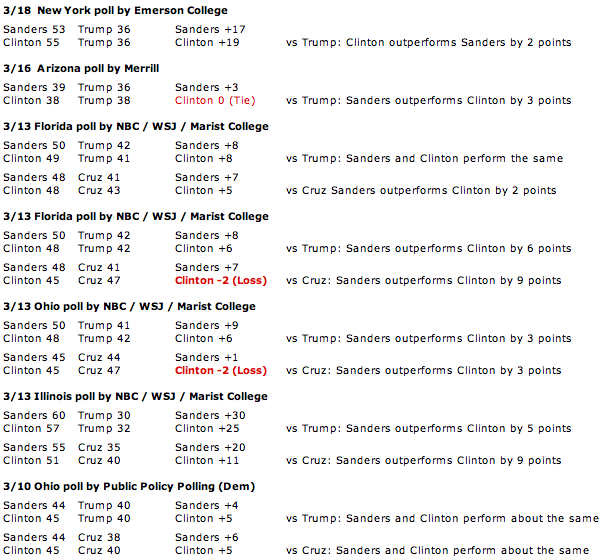 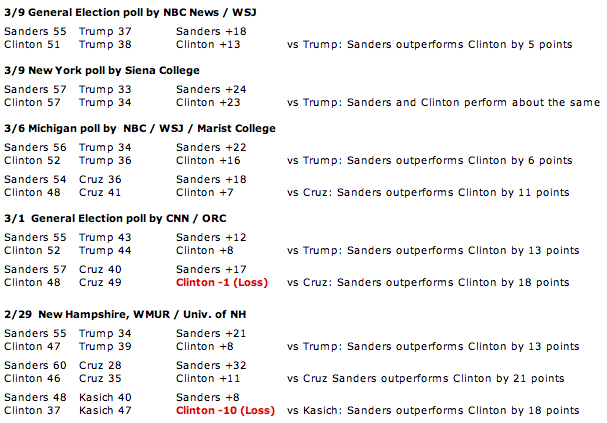 Sanders outperforms Clinton ... vs Trump, Cruz and Kasich. 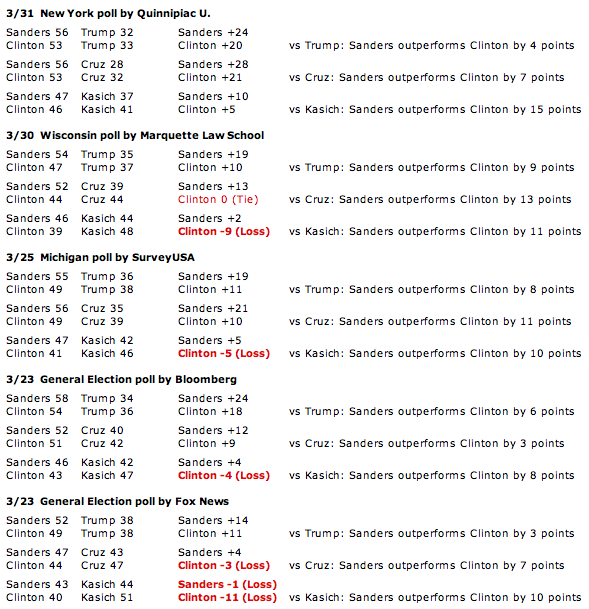 That's why only Sanders can ensure we lock out the GOP in November.